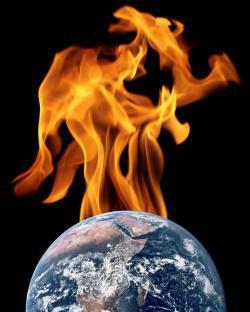 No global warming for 16 years: Debunking climate change denial. The good news is, John Cook Kevin C. from Skeptical Science has created a nice, short video showing just why this claim is such a whopper. 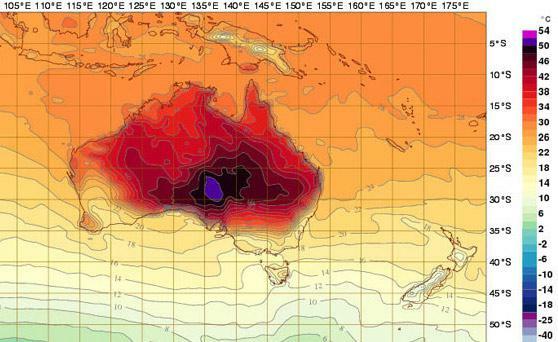 Predicted temperatures in Australia for Monday, Jan. 14, 2013.